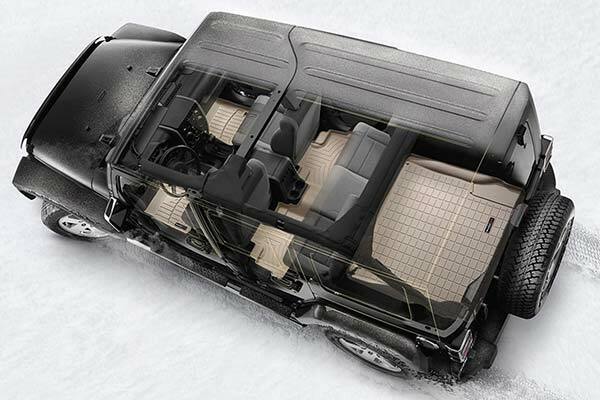 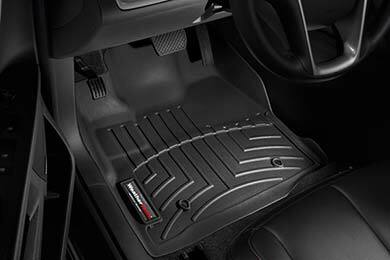 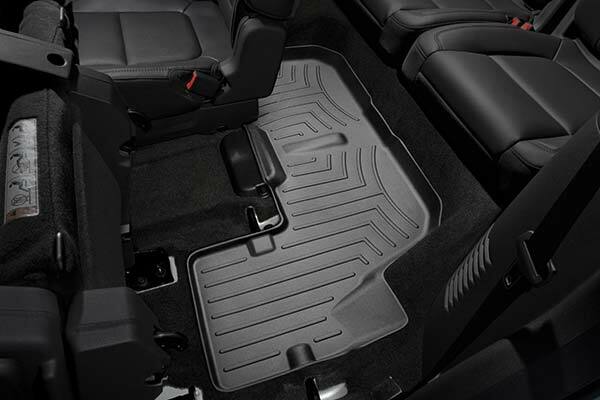 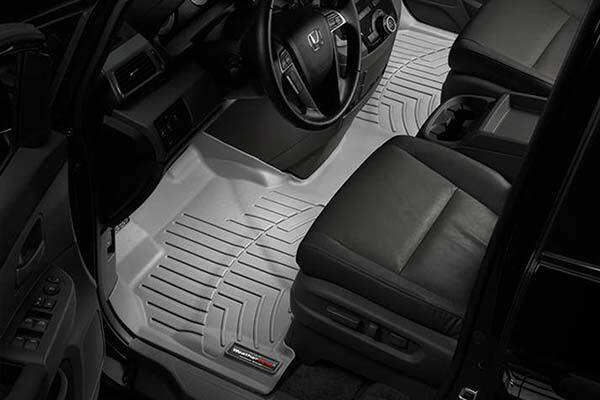 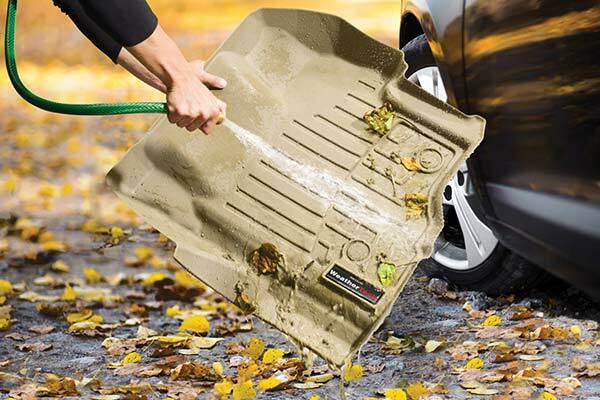 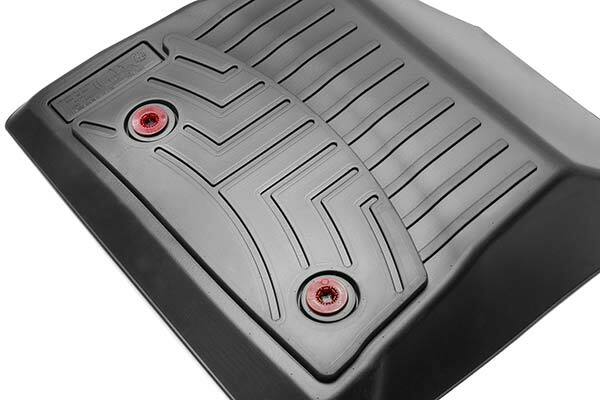 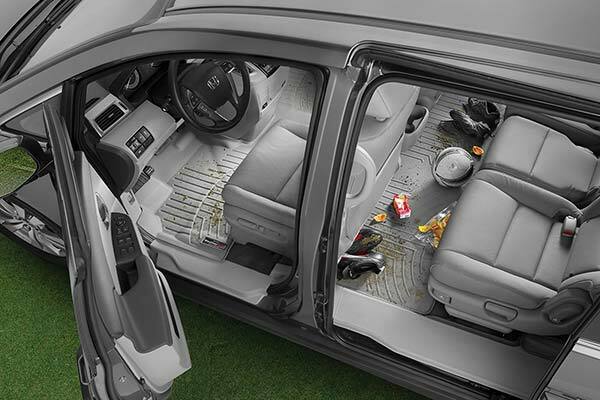 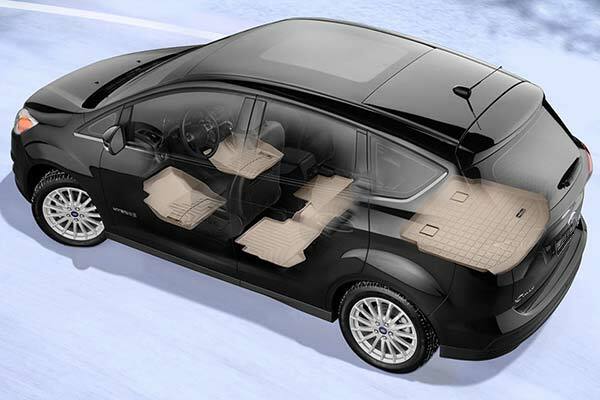 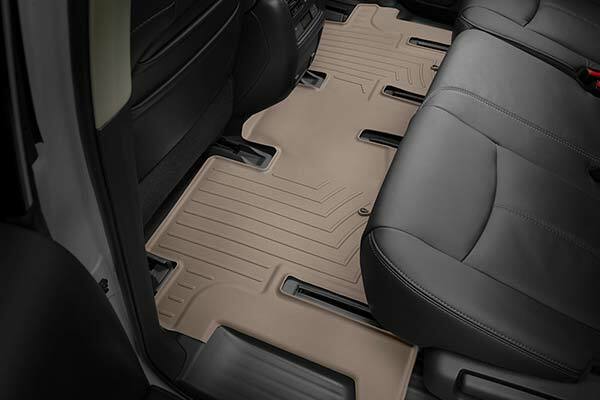 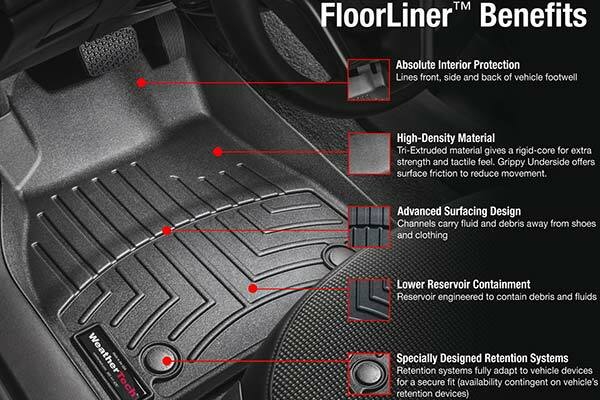 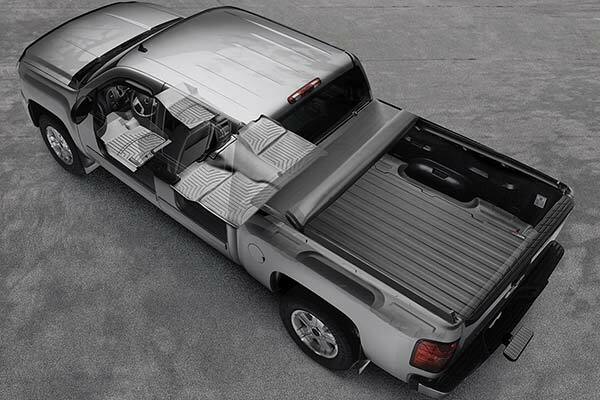 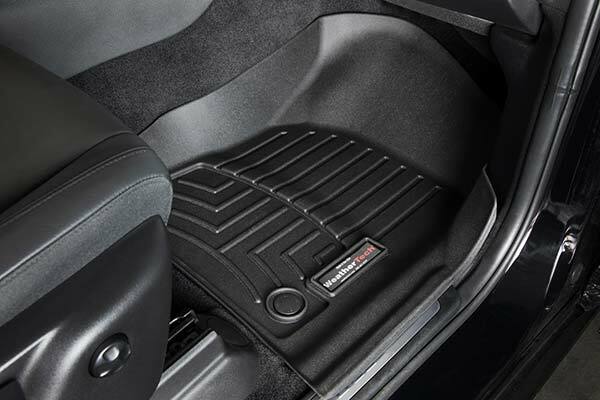 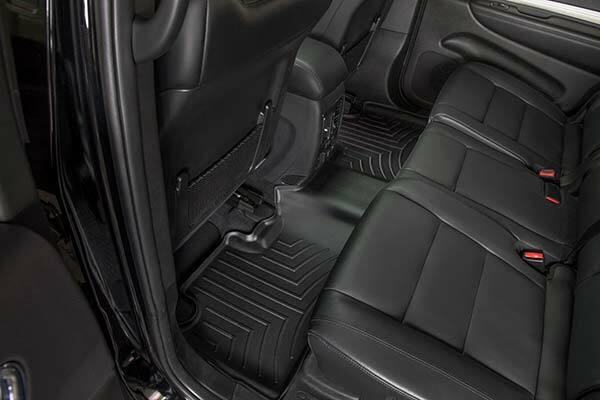 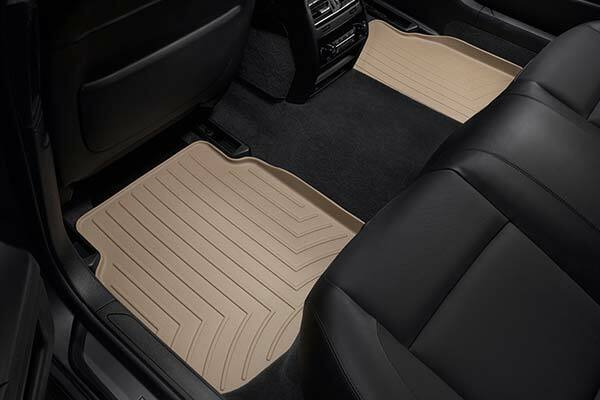 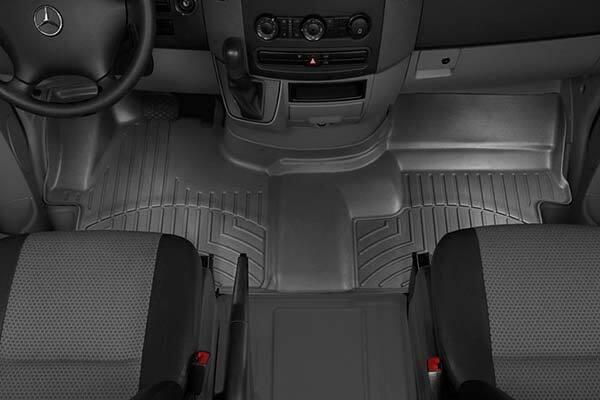 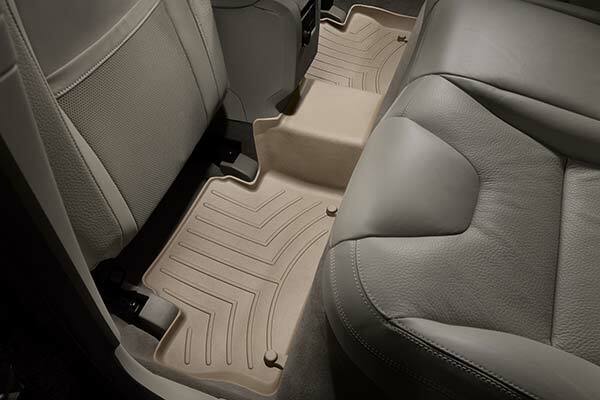 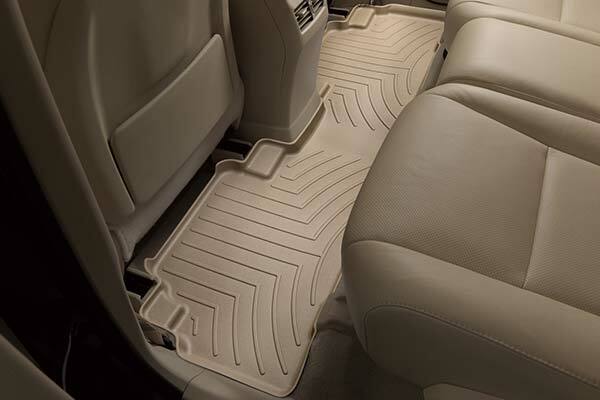 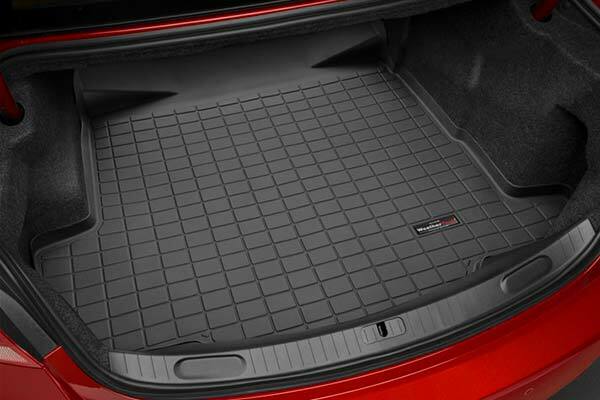 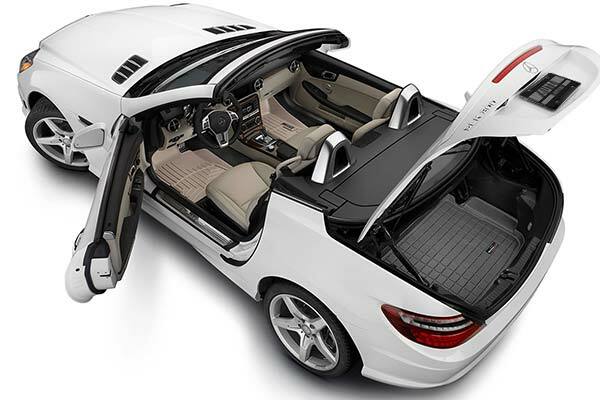 WeatherTech 442243 - WeatherTech DigitalFit Floor Liners - FREE SHIPPING! 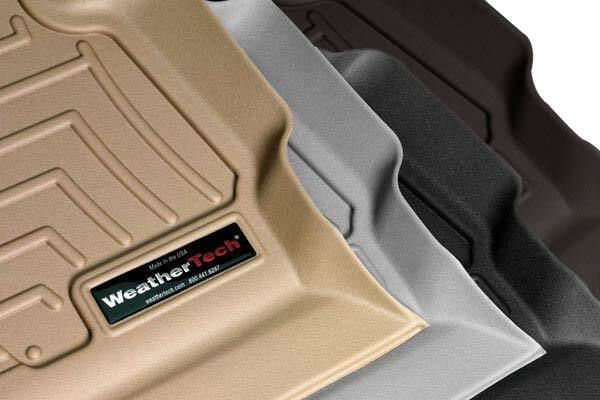 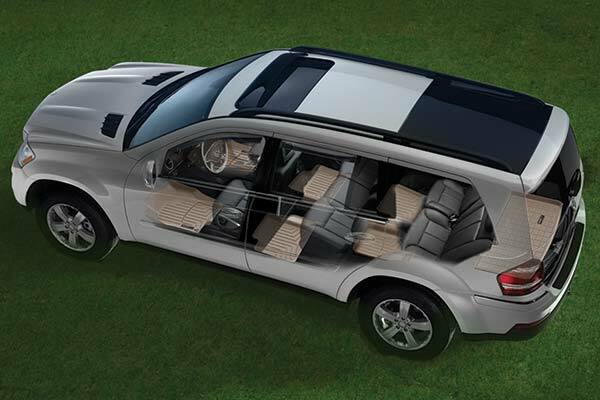 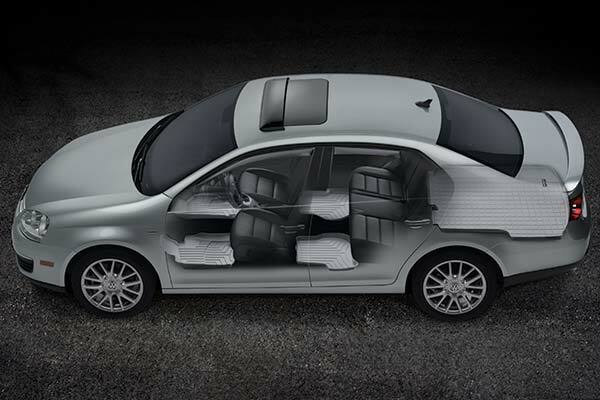 Got the 3rd row weathertech liner for my 2011 dodge journey lux. 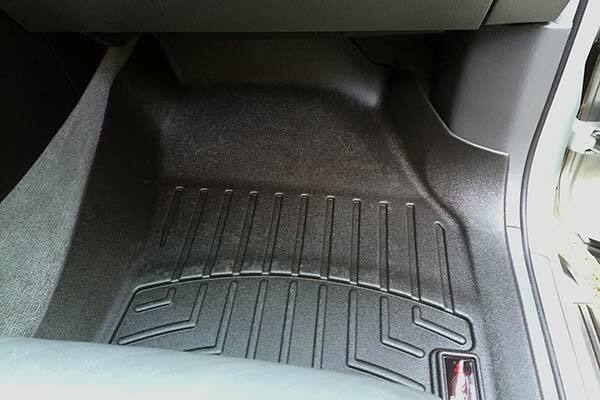 They could have made it better to cover the 3rd row better. 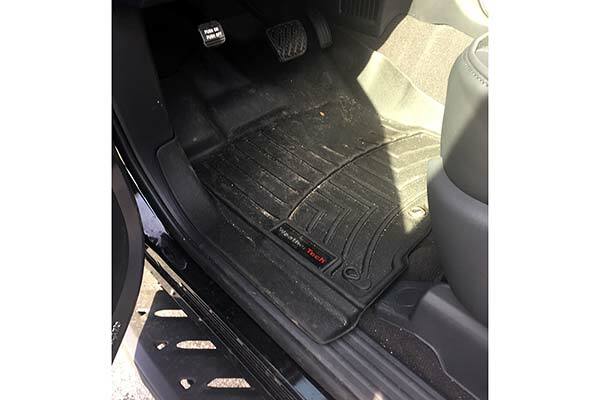 It does the job. 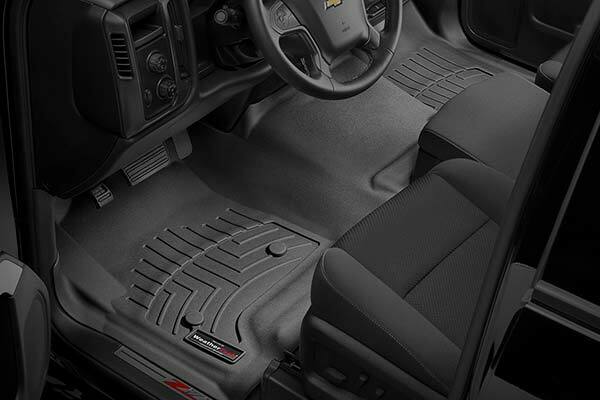 Bought the husky liners for the other rows they are much better. 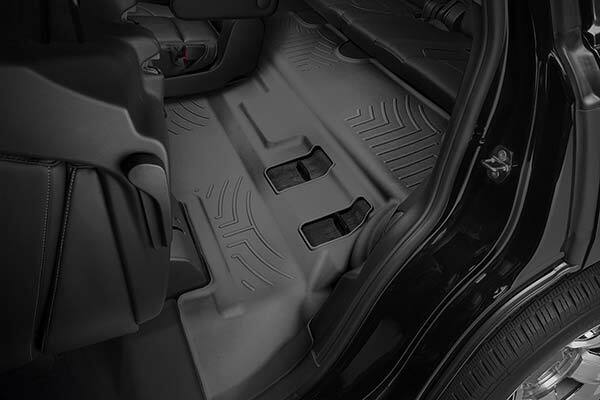 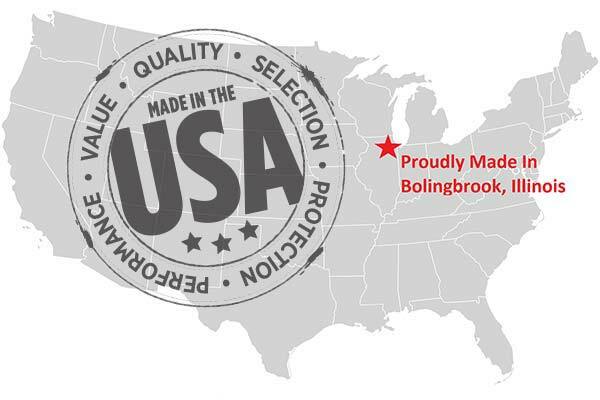 Reference # 766-329-994 © 2000-2019 AutoAnything, Inc.